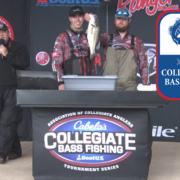 The Cabela’s Collegiate Bass Fishing Series is pleased to announce that registration is now open for the upcoming AFTCO Collegiate Bass Open on Lake Dardanelle. 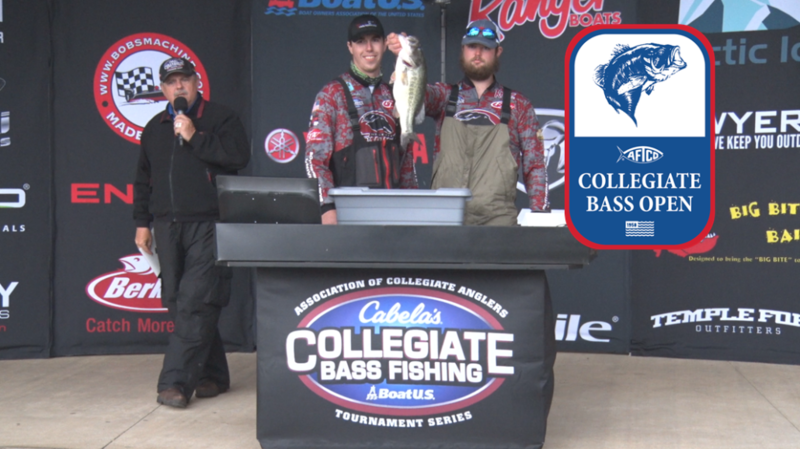 As the first stop of the 2018-2019 season for the Cabela’s Collegiate Bass Fishing Series, the event will be held on October 11-13, 2018 and will be once again hosted by Russellville Tourism and Visitor Center in Russellville, Arkansas. “We’re very excited to be fishing Lake Dardanelle again in 2018. This will be our third time hosting one of our major televised event on this body of water and with this being the first major ever held in the Fall in our Series, it will be interesting to see how it affects the Cabela’s School of Year race as well,” said Wade Middleton, Director of the Association of Collegiate Anglers (ACA) and President of CarecoTV. 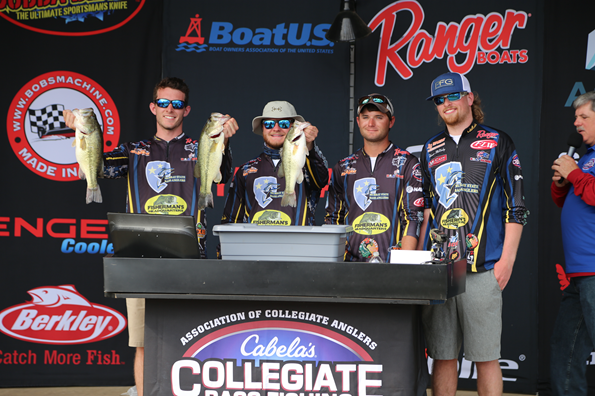 As one of four double-points Cabela’s School of the Year events, the Cabela’s Collegiate Bass Fishing Series and the ACA are excited to offer collegiate anglers the chance to compete on Lake Dardanelle in the AFTCO Collegiate Bass Open as part of the 2018 Cabela’s School of the Year race. 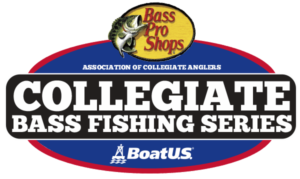 College anglers competing in this event will be featured on the television series, digital platforms and will also be experience great hospitality and first-class fishing on one of the best lakes in the nation. In addition, we’ll see several major fishing companies on site with special things just for college anglers. On another exciting note, the format has been changed allowing for more schools to participate than ever before. The format will now consist of a traditional two-day, one boat and two-angler team format and winners will be determined by the heaviest accumulated weight per team. 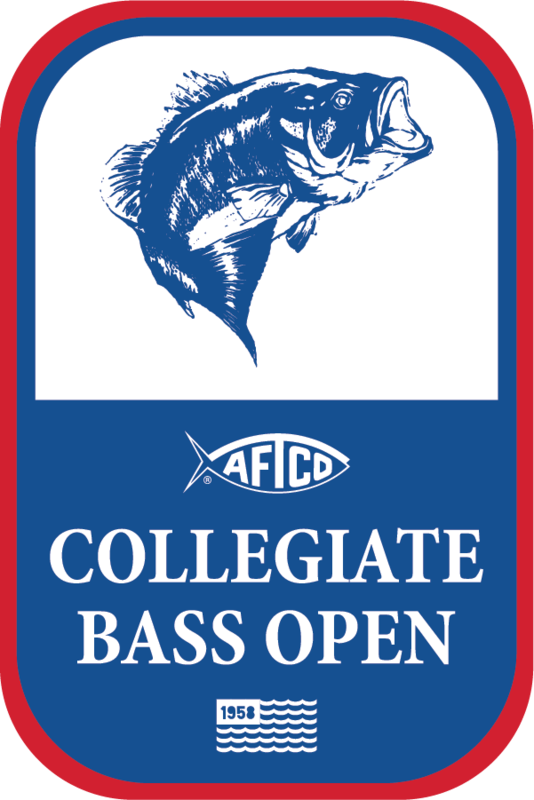 To register today and find out more information on the 2018 AFTCO Collegiate Bass Open, click the link below and stay tuned for more information to follow!